I think it’s fair to say you have heard of WeWork in some capacity, unless you’ve been living under a rock! WeWork, the fast-growing co-working company which was launched eight years ago by Adam Neumann and Miguel McKelvey, is a serious market disruptor not just domestically and regionally but globally, being established in over twenty countries. But what has been the key to the success of WeWork and what does the shift in needs mean for the office agency sector? 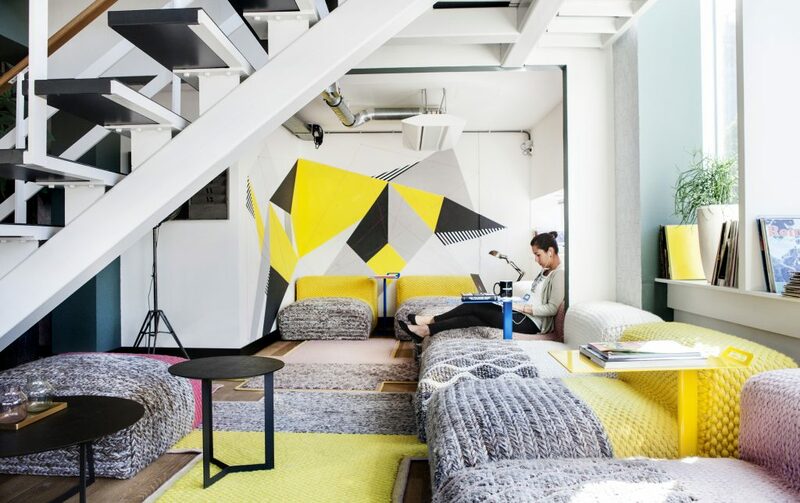 WeWork’s simple but very clever business model includes creating and providing well designed, flexible workplace environments that capture the balance between both the home and the office. Some of these balances include large open plan kitchen areas with a variety of different food and beverage options (beer on tap anyone? ), rest/nap areas and more – all for an affordable fee monthly depending entirely on the size of the business, making it highly SME friendly. This kind of arrangement appeals to freelancers and small but fast-growing businesses more, as it encourages company growth without too much of the fuss and cash loss of leasing out offices through agency and having space that they’re paying for but may not necessarily need. But despite the appeal for freelancers and SME’s, the WeWork business model extends way beyond that. Multinational cooperation, Microsoft is one of the many large companies who have adopted WeWork’s flexible working model. In 2016, Microsoft relocated almost 30% of its New York sales and marketing staff into WeWork offices on one of their many custom made leases which includes a complete office brand fit-out. This relationship has its benefits on both sides, with Microsoft giving WeWork members access to Office365 and its own staff more flexibility. Other companies such as Airbnb, Spotify and GE have also made similar partnerships and deals with WeWork. WeWork has recently been valued at $20 billion, with over 250,000 members worldwide and London being its second largest market after its New York establishment. According to research carried out by Cushman & Wakefield, WeWork are also London’s largest office occupier, boasting over 2.6 million sq ft in total. The founders emphasis on the ‘We Generation‘ has had a huge part to play in the success of WeWork and what they’ve considered important. The ‘We Generation’ applied to a mostly millennial workforce who choose to demand more from their work, prioritising purpose and the workplace ‘experience’ over material factors. There has been a large generational shift in that respect and there will continue to be, many of the younger generation will not settle for the same things the previous generation did, especially in the workplace where in both theory and practice, you’ll spend most of your time – why should we have to settle for bad or sub-par workplace conditions when places like these exist? 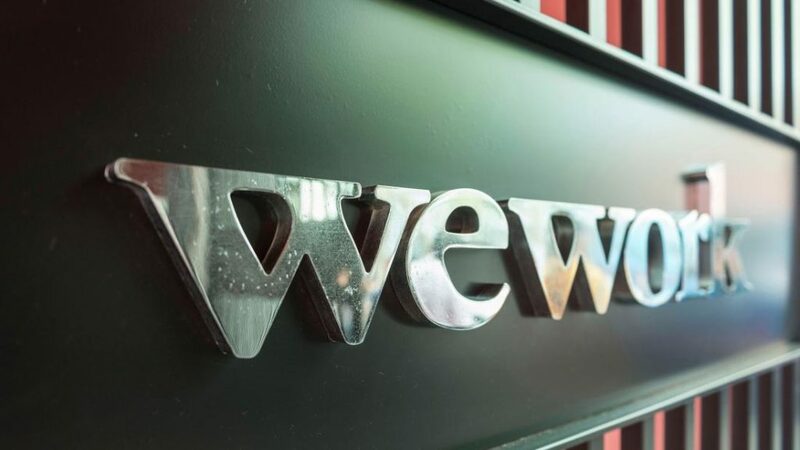 The success of WeWork has forced traditional office agency teams across the world to rapidly adapt and innovate their practices in order to keep up with a shift of this magnitude; with most of the large estate agencies adopting flexible working services in the past three years. The WeWork model has many merits and works for a multitude of different reasons, which includes attention to market research, demographics and detail, affordability and flexibility. On top of this, the brand identity of WeWork is also very strong. When being accompanied on site viewings, the first thing you are told about is the vision of the company; which is done in a very personal and genuine way, making them very easy to rally behind. 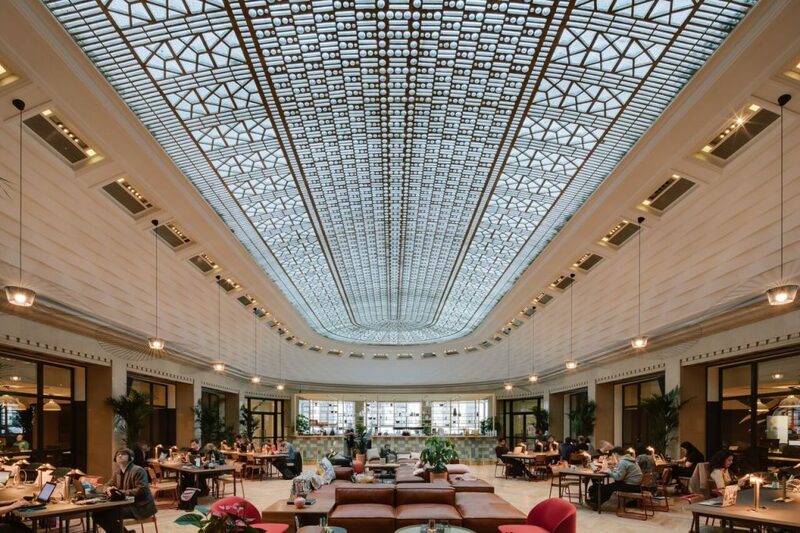 Image: WeWork La Fayette Commons, Paris. The shift has also prompted companies to pay better attention to issues such as mental health and well being, pushing forward with different programmes such as yoga, tai-chi and cooking classes in the workplace. In a White Paper written by CBRE Workplace Solutions, an important takeaway was the acknowledgement that, creating workplace experiences that promote innovation and collaboration through the use of technology, personalisation and service, are whats really driving the sector forward. The come up has been an inspirational one and one to be very excited about. There’s no doubt in my mind that it will have an even larger impact in the years. 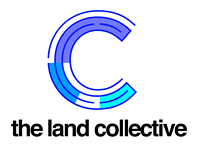 Many other flexible office companies have been established since the company’s start eight years ago, including a more boutique flexible working brand in London, The Office Group. Who knows where the office sector will be in five years!